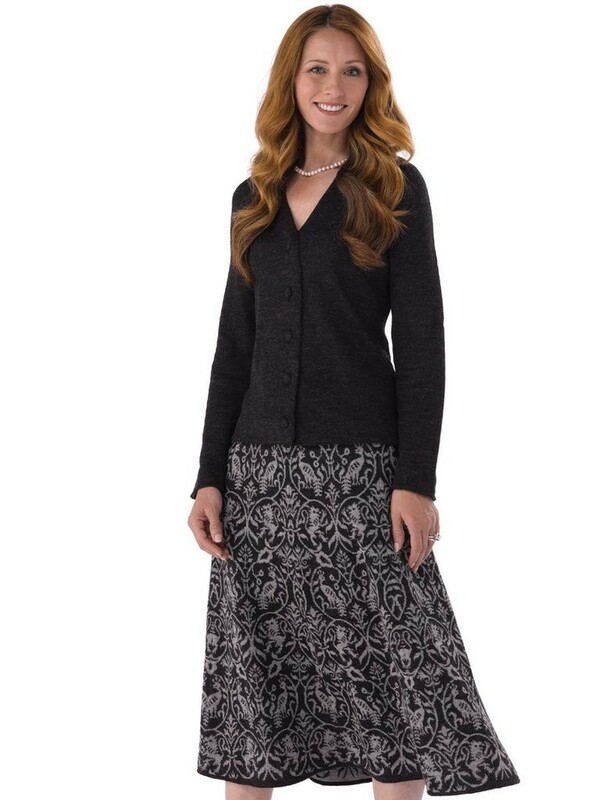 Ladies alpaca skirt by Artisan Route. Style Blanca. 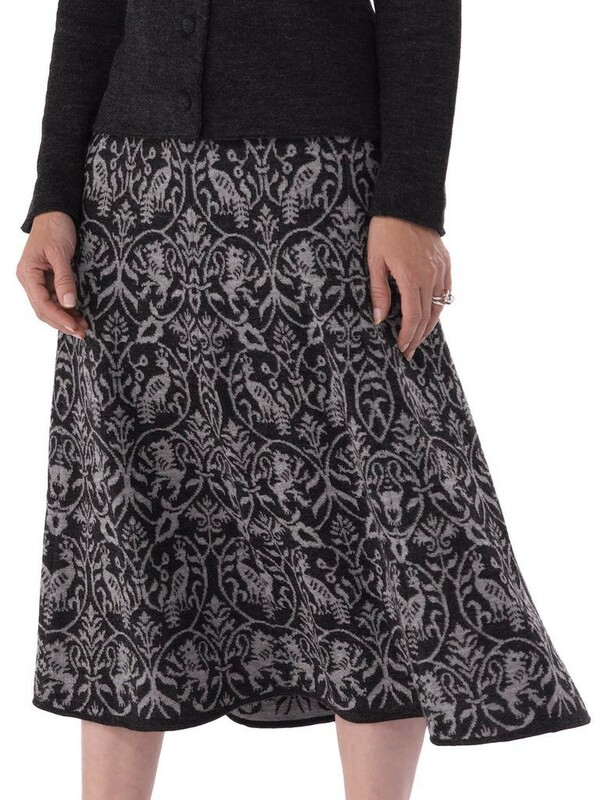 Unique skirt in an exquisite oriental print. Flattering, elegant and versatile. Featuring a comfortable and practical elasticated waist.